Since we launched our Taste Tests as a regular column in mid-2018, they've proven a consistently popular source of debate on social media. Admittedly, BK doesn't always escape criticism (ahem, our recent convenience store "craft beer" taste test), but what's the internet for if not for disagreeing with others? So, as you peruse the most-read Taste Tests on the BK website for the past 12 months, from bagels to French fries, it's worth bearing in mind that these experiments are conducted blind by a panel and are intended as entertainment not rigorous scientific analysis. 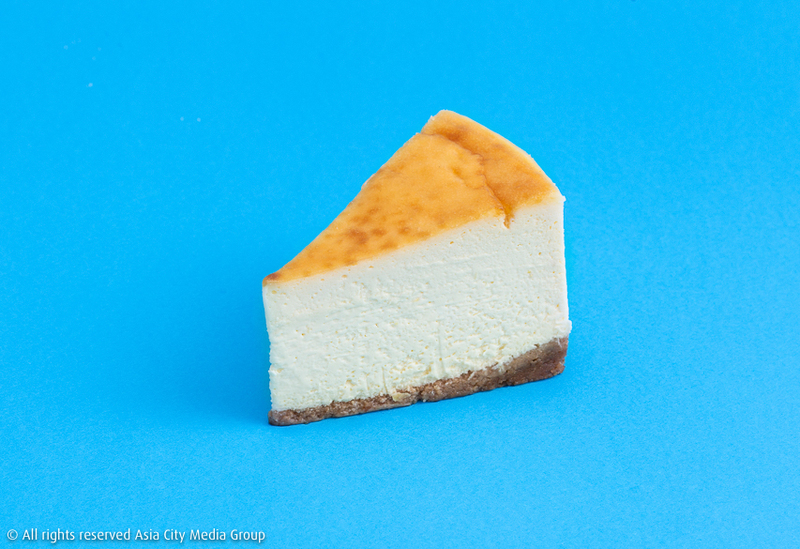 What makes a good New York cheesecake? It should be rich, sweet and creamy, yet still allow the tasty tang of cream cheese to shine through. With just a simple base mixture of eggs, sugar and cream cheese, once baked the treat is transformed into one of the most indulgent desserts out there. Now a worldwide favorite, here’s who makes it best in Bangkok. Almond milk is more than just a dairy alternative. Buoyed by Thailand’s growing health-conscious movement, more local brands are joining international big-names in creating this creamy, nutty milk using their own different ingredient combinations. Here, we put the most commonly available almond milks to a blind taste test. Gone are the days when Bangkok’s taco options were few and far between—with Mexican and Tex-Mex eateries popping up everywhere, we’re now spoiled for choice. And what’s not to love about carnitas tacos? Soft tortilla wrapped around piles of salty, slightly crisp slow-cooked pork with condiments expertly balanced in acidity and freshness. We’ve tasted some of Bangkok’s best lunchtime offerings and here’s who makes it best. Potassium-rich, super-hydrating, nutty, fresh and naturally sweet, coconut water has long been lauded as “Mother Nature’s sports drink,” leading beverage manufacturers to bottle it up and stack it onto supermarket shelves. But can they really deliver the miraculous taste you get fresh from the source, or should we just stick to the roadside options, faithfully decanted into plastic bags? We blind tested some of Thailand’s top grab-and-go 7-Eleven and supermarket brands—here’s what we think. It may be frowned upon in other parts of the world, but there’s simply no hiding our obsession with MSG-laden instant noodles. Delicious and conveniently ready to eat within a matter of minutes, what’s not to like? Top of the charts, thick Korean noodles are best-loved for their chewy, springy texture and spicy sauce. We’ve tasted five of the most popular and here’s what we think about them. We’re obsessed with these doughnut-shaped puffballs: doughy, dense and slightly chewy with a crispy yet elastic crust—who would want bread when you can have a bagel instead? But who does it best? 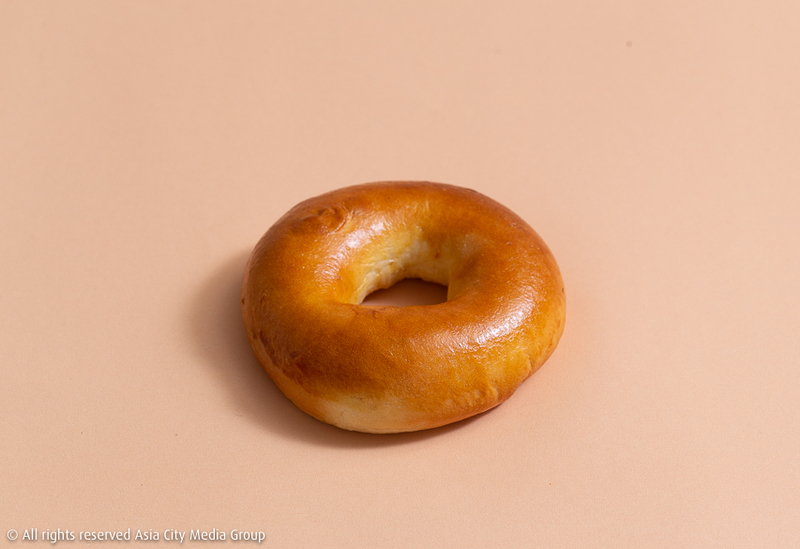 We’ve blind tasted bagels from some of the top spots in town and here’s what we think. Despite the geographical descriptor, “Greek” yogurt is essentially just plain yogurt that’s been strained of excess liquid for a thicker consistency. That said, its ultra-creamy, velvety texture makes it irresistible on a bowl of granola and fresh fruit. We’ve tried and tested Thailand’s top “Greek” yogurt brands to find out who makes it best. A good sourdough comes with a moist, chewy interior and a crispy, well-defined crust—not to mention a moreish tangy flavor unlike any other bread on the market. Its distinctive taste is a result of the “sourdough culture”: a fermented flour mixture containing natural yeast and bacteria along with lactic acid. We’ve blind taste tested some of Bangkok’s top sourdough suppliers and, frankly, none have disappointed. Nevertheless, here’s the verdict. 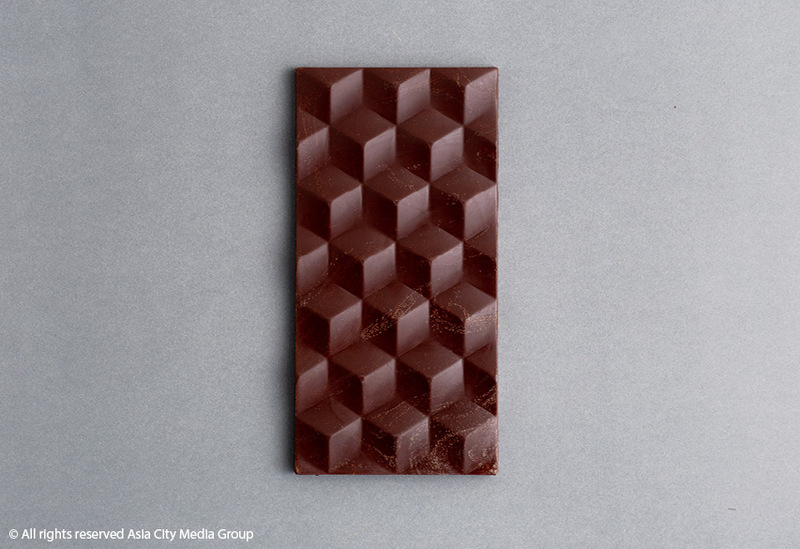 With chocolatiers popping up everywhere to leave their mark on the city’s dessert scene, we've selected five chocolate bars (70 to 75-percent cocoa) that celebrate Thai beans from Chanthaburi to Chumphon—no mysterious chemicals or additives, just cocoa and sugar—and put them to a blind taste test.